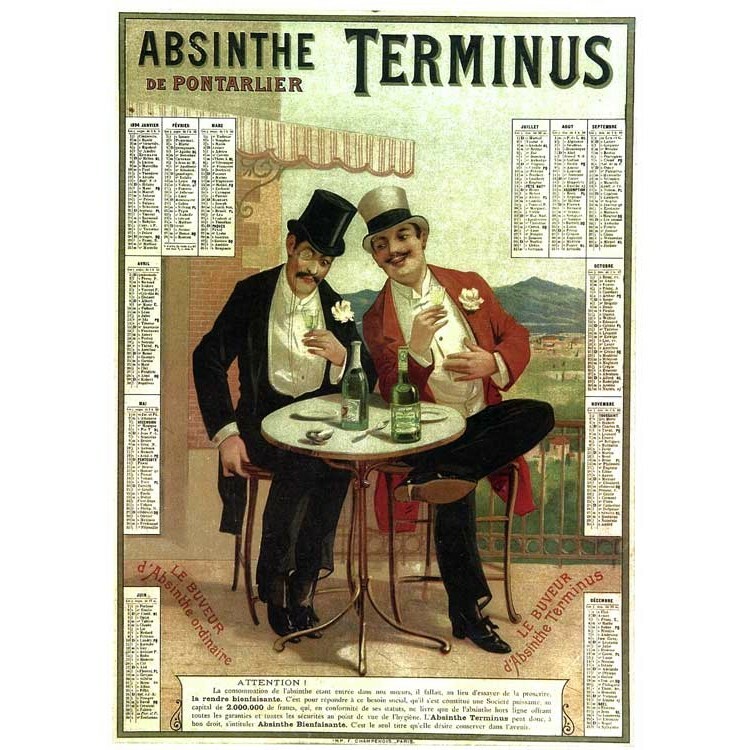 The Terminus Absinthe brouilleur fits on all Absinthe glasses. 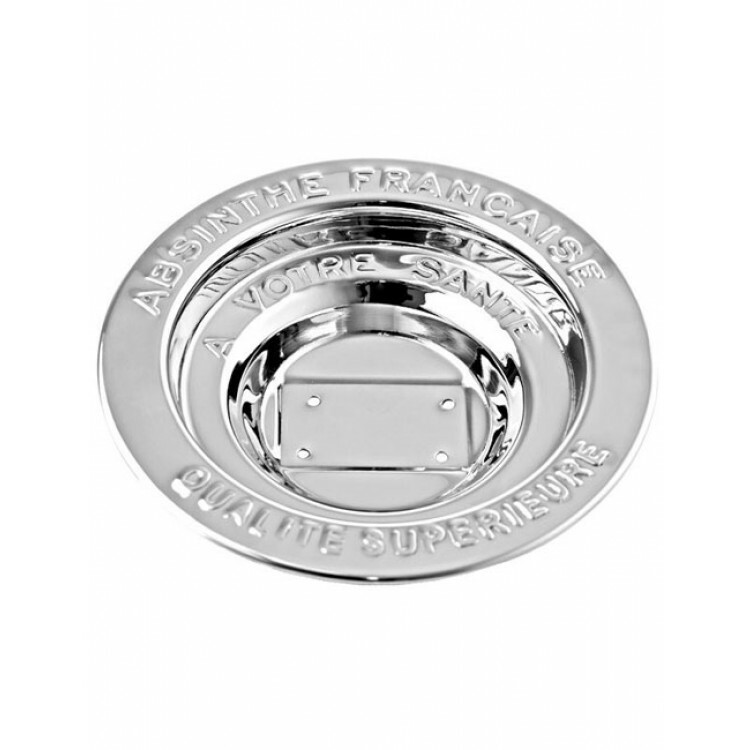 It is a reproduction of the famous antique Terminus Brouilleur. 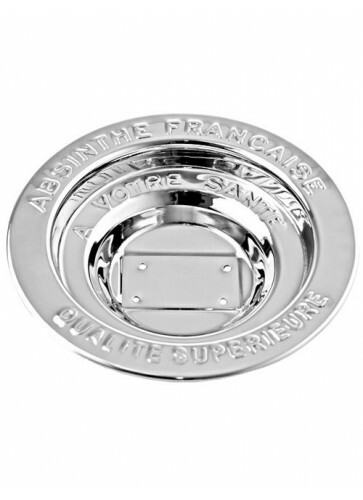 In the following video you can see, how you serve Absinthe with a Brouille / Brouilleur. The method is always the same, no matter how the Brouilleur exactly looks like. First, the Absinthe glass has to be filled with Absinthe, then the Brouille / Brouilleur is placed on top. Now, you fill it with ice cold water which slowly starts to flow into the lower level of the glass. As Absinthe and water blend you can experience the magic louche effect: Absinthe changes its color from green to white. 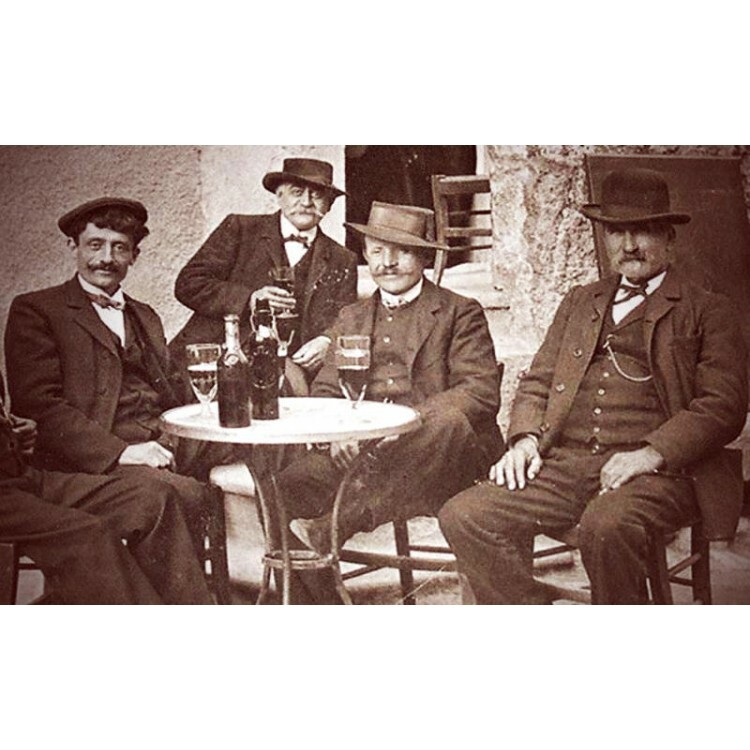 Brouilleurs help to create a perfect louche, as Absinthe and water mix slowly.